Whether it's a new home, a new vehicle or start-up money for your business idea, many of life's biggest moments require extra financing. Farmers & Merchants State Bank is here for those times, and we provide a variety of home, personal and business loans to finance your needs. Visit our Mortgage Center to learn more about the home loan options available to you and apply for a mortgage. 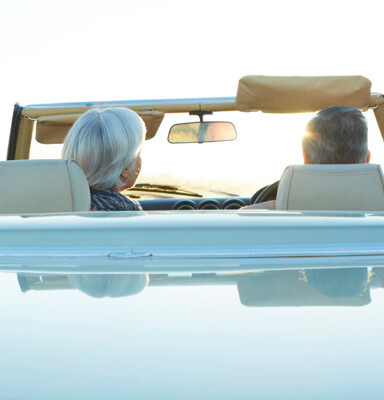 Find financing assistance for new vehicles, a vacation or to cover emergency expenses, or you can use your home's built up equity to your advantage. Receive a loan that can help you start your small business, expand your current operation or maintain steady cash flow at your business.